The Constitutional Council meeting has recommended Secretary Dinesh Kumar Thapaliya for the post of chief election commissioner (CEC). 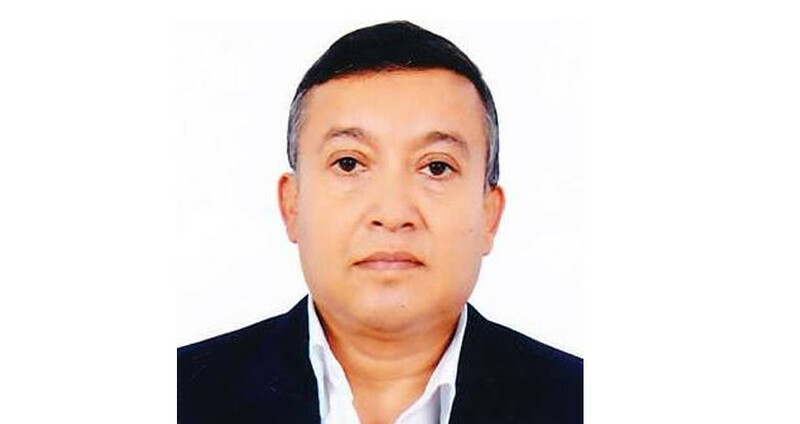 The council’s meeting Monday afternoon has recommended Secretary at the Ministry of Federal Affairs and General Administration Thapaliya for the post, according to member of the council and National Assembly Chairman Ganesh Prasad Timalsina. The position of Election Commission (EC) chief is vacant after the term of Ayodhi Prasad Yadav expired on Sunday. The term of senior commissioner Ila Sharma also ended on Sunday. Talking to Setopati after his recommendation to the constitutional body, Thapaliya claimed that he had resigned a few days back. The EC has five commissioners including the CEC. Narendra Dahal, Ishwori Prasad Paudyal and Sudhir Shah are the current commissioners. Leader of the main opposition party Nepali Congress (NC) Sher Bahadur Deuba was not present during Monday’s meeting. Deuba had sent a letter mentioning the reason for his absence, according to Timalsina. Thapaliya will be appointed the CEC by the president after being endorsed by the parliamentary hearing committee. The meeting also recommended activist from Makwanpur Bishnu Maya Ojha for member of the National Inclusion Commission.